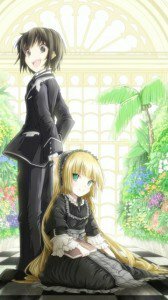 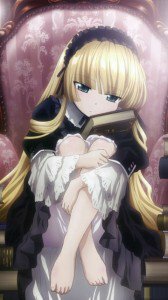 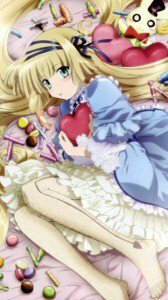 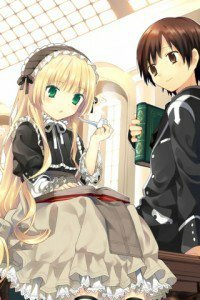 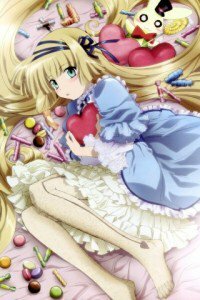 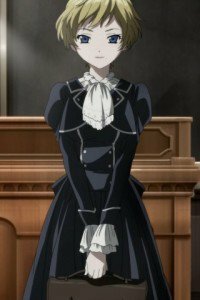 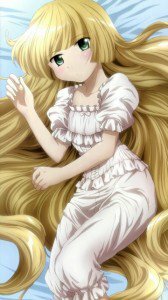 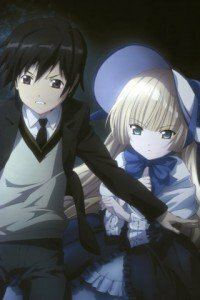 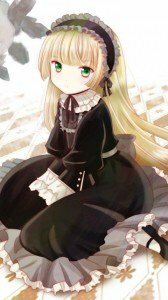 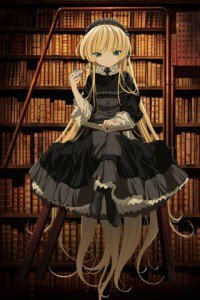 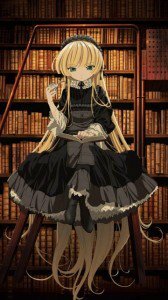 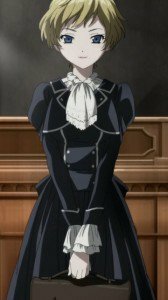 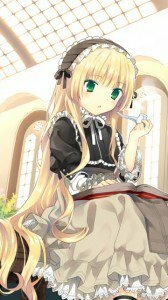 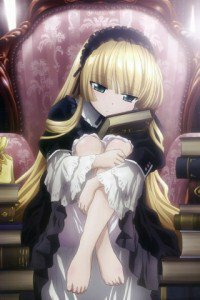 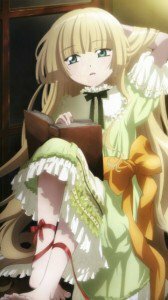 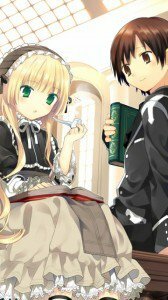 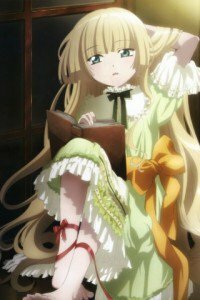 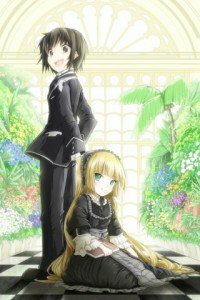 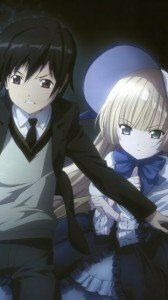 Victorique de Blois, Kazuya Kujo, Avril Bradley from “Gosick” anime! 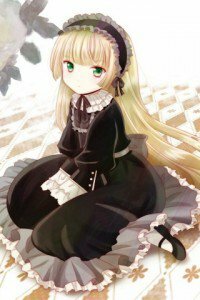 Wallpapes for iPhone and Nokia! 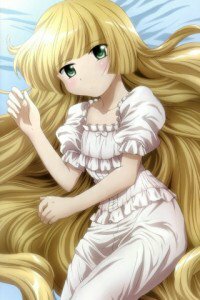 i love this for anime girls!